October 2, 2018, the Dalhousie University MBA(FS) Class of 2018 celebrated the culmination of their academic journey in the graduation ceremonies held at the Rebecca Cohn Auditorium. In the audience, Ann Etter watched as her son, John-David Etter crossed the stage to receive his well-earned degree. This was the same stage she crossed in 2001 when she was awarded the identical MBA(FS) degree. Seventeen years have passed between the two graduations, a confirmation that the pursuit of academic excellence continues and evolves within a world of dynamic change. 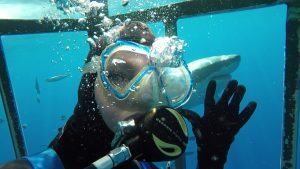 CEGE Connection reached out to Ann for her thoughts as she celebrates her son’s achievement and remembers her personal journey to acquire knowledge. I’ve always been interested in learning new things, however, as I reflect on the topic of lifelong learning, it’s words that my Dad said to me in 1972 that have resonated with me for the past 46 years. As background, I was working with BMO in the summer of ’72 and found I enjoyed banking so much that I decided not to return to university to complete my undergrad degree. My Dad took me aside and shared some very important words of wisdom …he said, “I want you to remember that you are never too old to go back to school”. And there it is – 46 years ago – my foundation to lifelong learning! Women in banking was a lot different a half century ago than it is today. Women were not actively promoted to management jobs in any bank nor were they highly educated. It didn’t take me long to realize that I would have to equip myself with more education if I was to compete for higher level jobs. So while working full time, I went back to school and obtained my undergrad degree. But I couldn’t stop there. 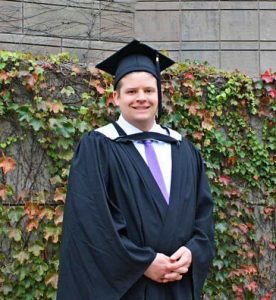 I had a thirst for knowledge and continued through the years with bank courses, too many to count, and went on to obtain numerous designations which eventually brought me to the realization I wanted to obtain an MBA. Hence, enter Dalhousie University which had the foresight to introduce the MBA in Financial Services. I applied, was accepted and started on the journey to obtain and expand my knowledge of the business environment. 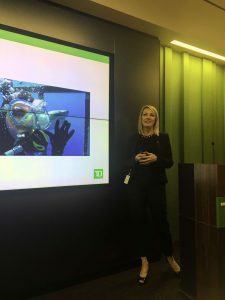 Dalhousie provided the opportunity to learn via distance as well as providing a supportive network, which is important, especially if one has a demanding job. The courses, tailored to the Financial Services industry, are challenging and thought-provoking. The profs are top notch and available if needed. The networking opportunities with other students was invaluable. One of my objectives on this journey was to show my son by example that hard work and commitment to a goal pays off. JD, who was a teenager at the time, knew that obtaining an MBA was important to me. He was extremely supportive at home, allowing me the time I needed to study and complete assignments. 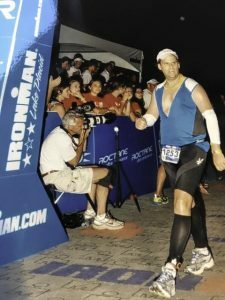 JD learned the importance of lifelong learning and went on to set goals for himself to achieve educational success. I’m very proud of JD’s accomplishments. I know that with JD’s outgoing personality and commitment to doing the best job possible, he will be successful no matter where in life his path leads. As for me, you may be seeing more of me around campus. Lifelong learning will always be a part of my life. As I get closer to retirement, I find myself thinking about what courses I’d like to take in my spare time. Dalhousie is doing a stellar job of keeping the MBA (FS) alumni informed of talks that we can attend. And there are a plethora of courses available. 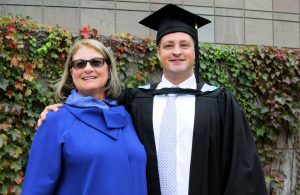 It will be exciting to attend fall convocation ceremonies knowing that JD and I are the first mother-son duo to obtain the MBA Financial Services. Fall convocation is only two days away, with the ceremonies scheduled for October 2nd and 3rd. The Class of 2018 will walk across the stage to accept their degrees, marking the culmination of a rigorous academic journey. 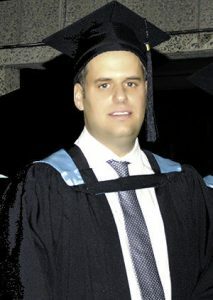 Graduations signify passages and transitions, of moving forward and of accepting new ventures and challenges. 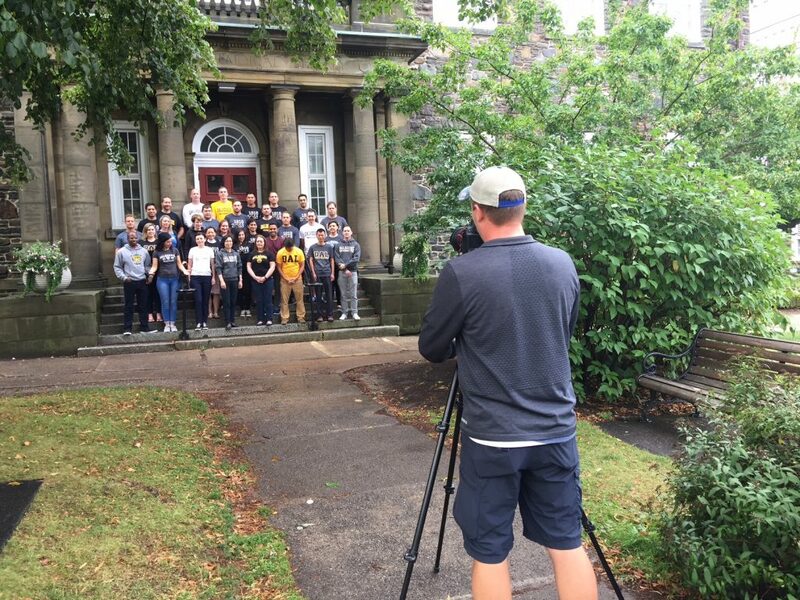 This year, students will have the honour of graduating during DAL200, a milestone year that celebrates Dalhousie’s 200th anniversary. 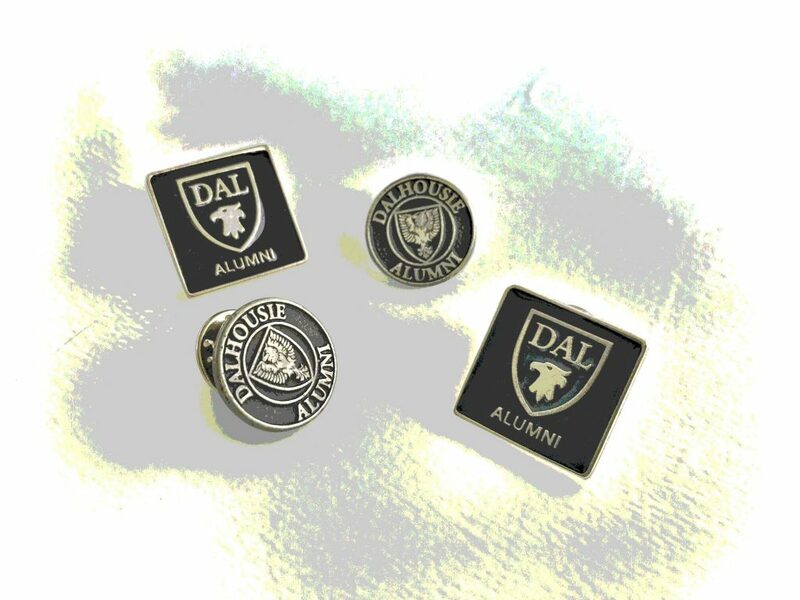 With a copy of “A 200th Anniversary Portrait” in their hands to remember their time at Dalhousie, graduates will join a dynamic alumni community that spans the globe. Congratulations to the graduating Class of 2018. We are proud of your success and wish for you the very best in your future endeavours. For those who live elsewhere in Canada the Fall Graduation Ceremonies will be video archived on Dalhousie Website. This year, the Class of 2018 will walk across the stage to receive their diplomas and step onto the world’s stage. Graduations mark the ending of a demanding academic journey and signal the beginning of an adventure that awaits. It is a time of celebration and anticipation, of farewells and of new plans. 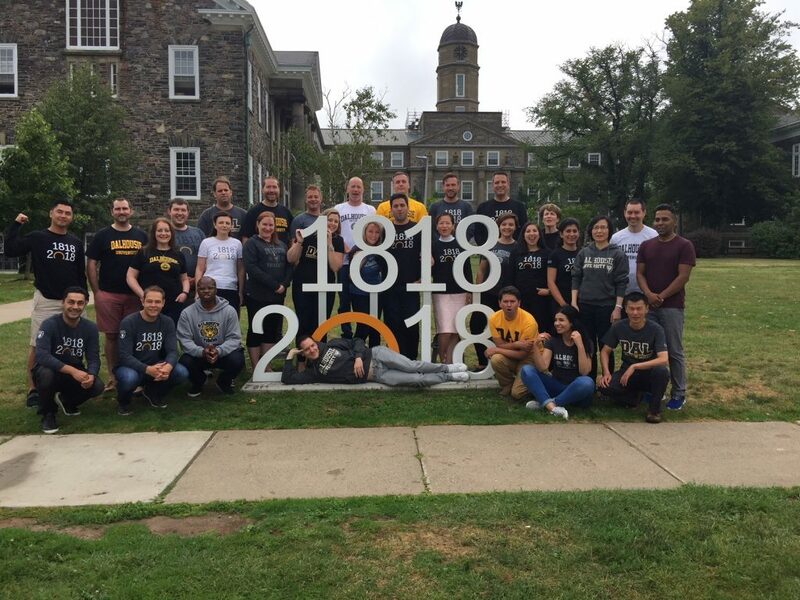 The Class of 2018 has the profound honour of being the class that welcomes Dalhousie University’s third century. In January 2018, I received an e-mail from Joyline Makani who shared a video that featured the graduating class of 1931. Dianne Landry, one of the Archives staff, discovered a 16mm film of the 1931 Convocation while doing some shifting of the collection. We took the original film and sent it to our film preservation service provider, Media Preserve to transfer the film to digital. 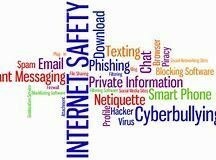 The digital files just came back from Media Preserve and Creighton Barrett, the Archives’ Digital Archivist has put the file up on our Youtube channel. This 16 mm film was shot by R. Gordon Harris, the “Life Secretary” of the Class of 1931. 1931 marked the opening of the Maple Leaf Gardens in Toronto and the year that the Statute of Westminster went into effect, giving Canada full independence in national and international affairs. Those born in 1931 included Mordecai Richler, author, screenwriter and essayist, William Shatner of Star Trek fame and Alice Munro, writer and marvelous storyteller. This archival treasure captures all the festivity and excitement of the Class of 1931. There is an eagerness to take on new challenges, a willingness to embrace life with exuberance and a hint of audacity. This was the generation that would experience the economics of the 1930’s, WWII, and the massive technological advances that sent us into space. Their voices may no longer be with us, but their hopes and efforts are embedded in the fabric of our nation, and in the spirit of a new generation ready to make their voices heard. From all of us at CEGE Connection, congratulations to the Class of 2018. We know that whatever you do, you will be remarkable.